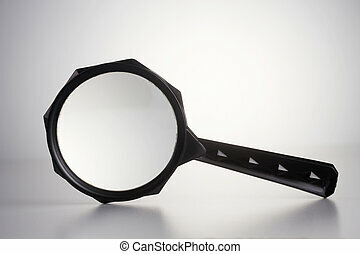 Magnifying glass - news. 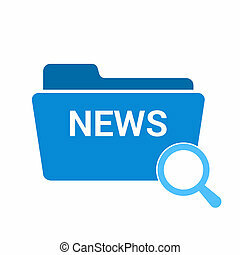 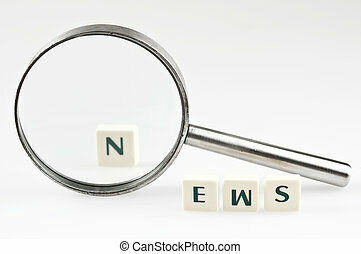 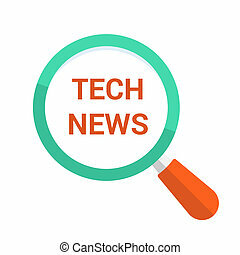 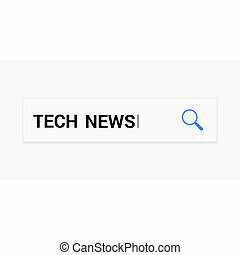 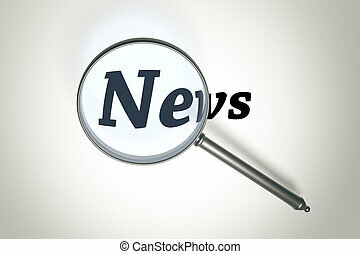 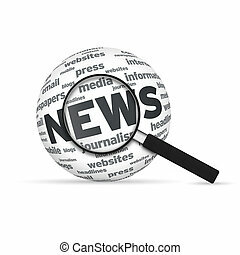 Magnifying glass with the word news on white background. 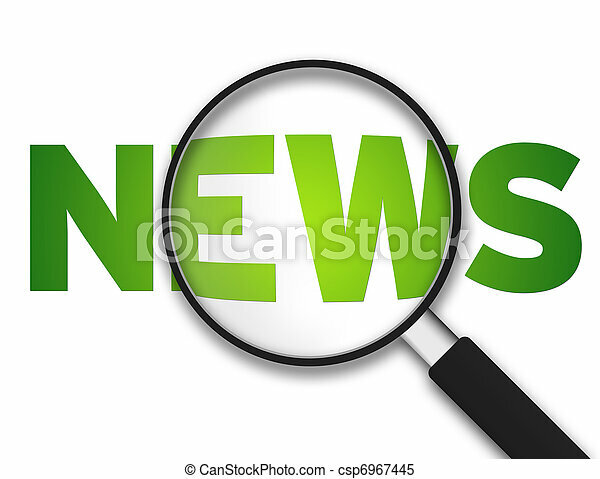 Magnifying Glass with the word news on white background. 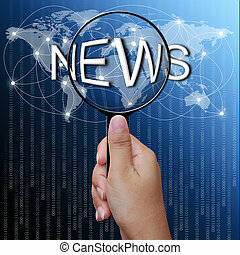 News 3d Word Sphere with magnifying glass on white background. 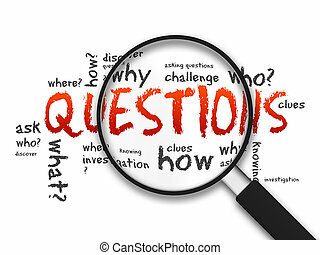 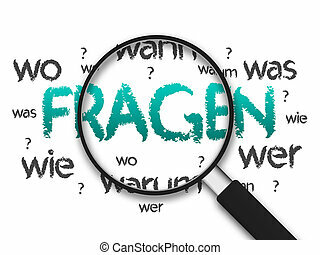 Magnified illustration with the word Questions on white background. 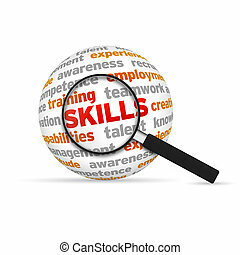 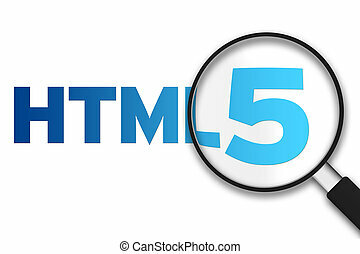 Skills 3d Sphere with magnifying glass on white background. 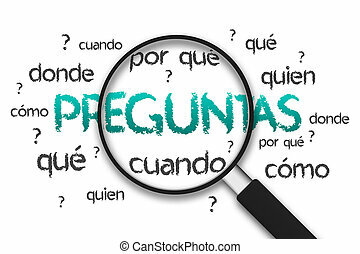 Magnifying glass zooming on a Exito Word Cloud Cloud. 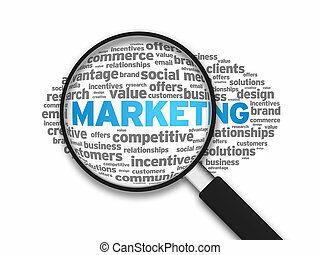 Magnifying glass zooming in on a marketing word cloud. 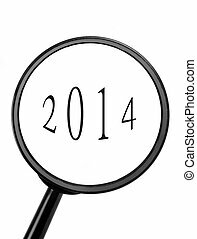 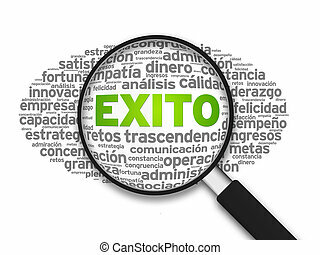 Audit 3d Word Sphere with magnifying glass on white background. Web Hosting 3d Sphere with magnifying glass on white background. History 3d Word Sphere with magnifying glass on white background. Information 3d Word Sphere with magnifying glass on white background. 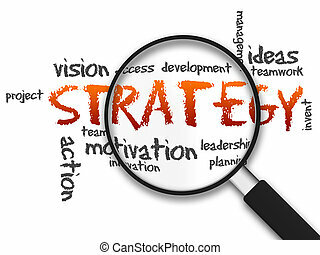 Motivation 3d Word Sphere with magnifying glass on white background. Sport 3d Word Sphere with magnifying glass on white background. Vision 3d Word Sphere with magnifying glass on white background. Seo 3d Word Sphere with magnifying glass on white background. 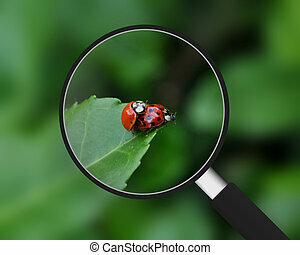 Magnifying Glass zooming on mating Ladybugs. 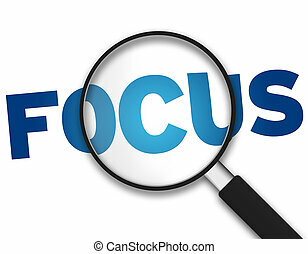 Magnifying Glass with the word Focus on white background. 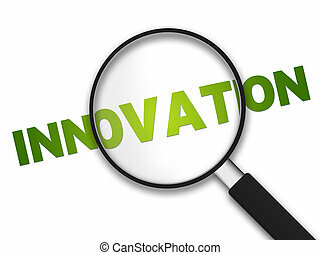 Magnifying Glass with the word Innovation on white background. Magnifying Glass with the word motivation on white background. 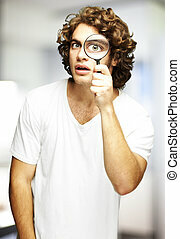 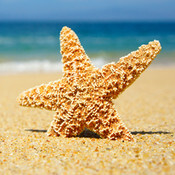 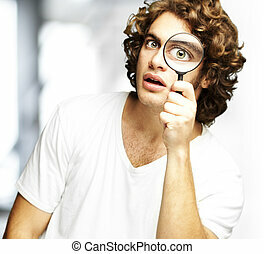 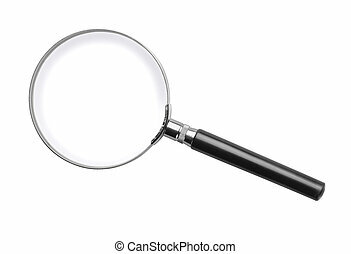 Magnifying Glass with the word outlook on white background. 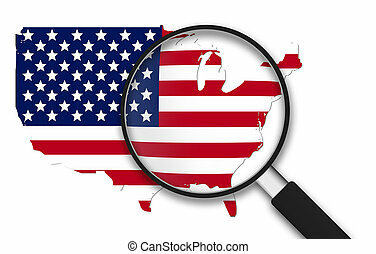 Magnifying Glass with the USA Map on white background. 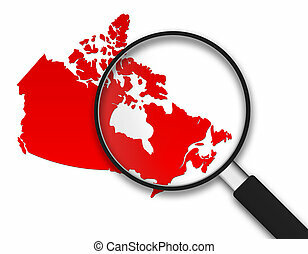 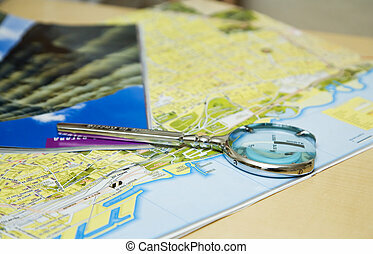 Magnifying Glass with a Canadian Map on white background. 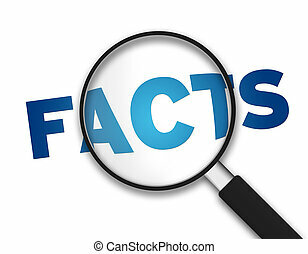 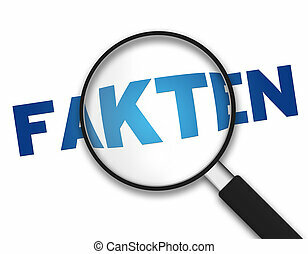 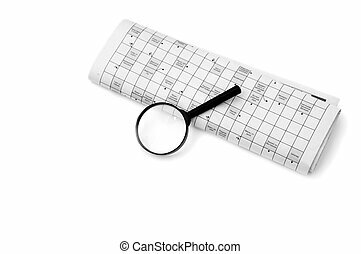 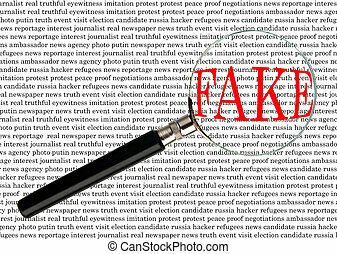 Magnifying Glass with the word Facts on white background. 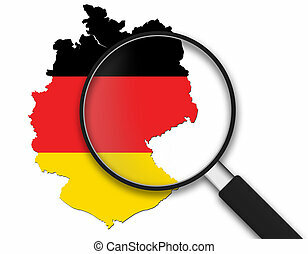 Magnifying Glass with a German Map on white background.